The Texas Legislature goes into special session on July 18th, but what does that mean to your average Texan? Let’s take a look at the details. First, what is a special session? In Texas, the legislators only meet for a few months every two years. If they don’t finish all their important business, the governor can call the legislature back to meet again for up to 30 days, and he gets to tell them which items they must limit their deliberation to. So if the governor calls a special session to deal with A, B, and C subjects, the legislators can’t really try to deal with D or E during the special session, unless they convince the governor to add them. What items are on this year’s special session agenda? Governor Abbott said that a special session was ‘entirely avoidable’, but that legislators were unable or unwilling to finish the required business in the regular session, business like keeping state agencies such as the Texas Medical Board open. 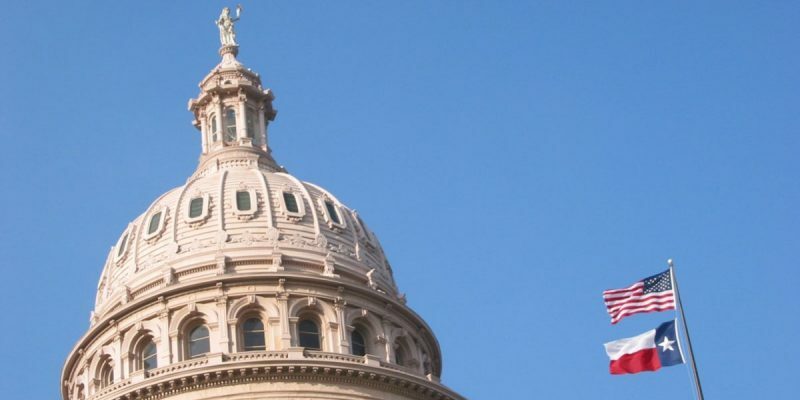 In his announcement, Abbott said that Lieutenant Governor Dan Patrick informed him that the legislature should be able to get through the necessary sunset legislation to keep the agencies going in just a few days. He also said that if he was going to ask Texas taxpayers to pay for a special session, that he was going to make it count. Therefore he added the additional nineteen items to the agenda, in the hopes that these agenda items will also be deliberated and passed during the session. I thought the ‘Bathroom Bill’ was on the agenda, but I don’t see it. The ‘bathroom bill’ legislation is in the ‘Privacy’ item, even though the related legislation from the regular session doesn’t mention privacy at all. Instead, the legislation is about what municipalities and cities may do about discrimination. The language of the bill the governor referenced states that cities must uphold the state’s established definitions and classes of discrimination. No city could create new classes of people to protect from discrimination, or deviate from the state policies and definitions regarding discrimination. Additionally, if the bill is taken up again and passed, all current ordinances in Texas cities that do differ from the state laws would become void. How can I keep track of the special session? Follow all the bills filed for the special session at Texas Legislature Online using Bill Lookup. See video from the Texas House and committees on their Audio Video page. See video from the Texas Senate and committees on their Video page. How do I get involved in supporting an item on the special session agenda? Find your elected officials and get their official contact information at Who Represents Me. Join the Republican Party of Texas’s Strategic Texas Activist Team (STAT) to support legislation on specific RPT platform planks.